Recent documentaries for BBC radio include one on care for people with learning disabilities in England. More and more are being pushed towards the “supported living” model but our investigation found it can be very unsafe – and uncaring. Claire Bolderson is a journalist and documentary maker with more than 25 years experience at the BBC where she was presenter of Newshour on the BBC World Service and of Radio 4’s The World Tonight. 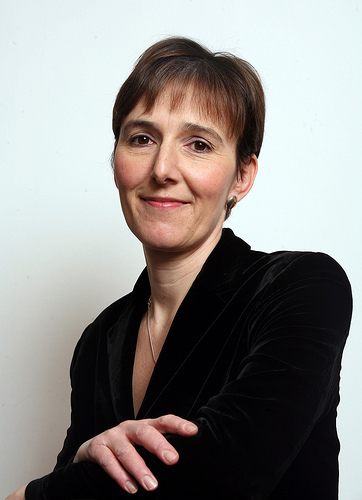 Claire was Indonesia Correspondent for the BBC and Financial Times and then BBC Washington Correspondent, developing a specialty in covering US politics and society. Based in London, Claire continues to make documentaries for the BBC while also training academics in the communications skills needed to share their research with the media, policy makers and public.